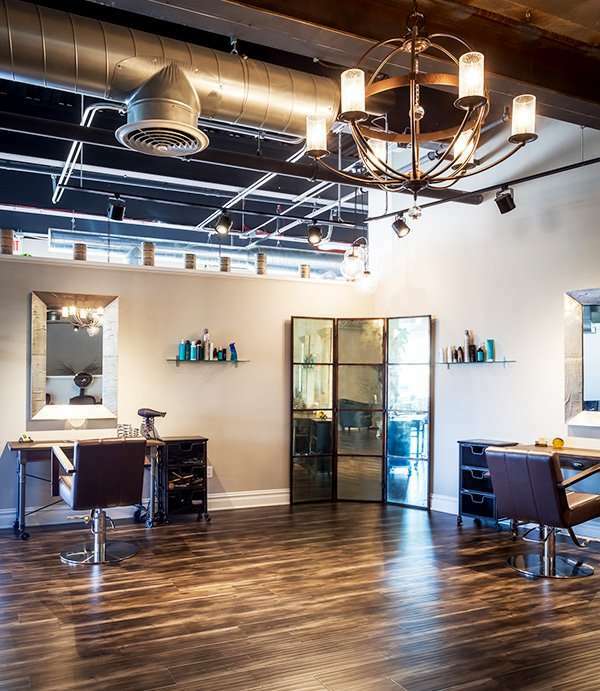 W Hair & Color is an upscale salon, with a complete staff of experienced hairstylists and makeup artists, located in Westport, CT. Our talented team of professionals is here to make your experience exceptional from the moment you walk in. We pride ourselves on the level of service and attention to detail given to each client–from a fresh new look to that favorite familiar style. Driven by high quality experience, service, and expert results. Our talented stylists listen closely to your needs and provide the finest cut & color services in the Westport area. W Hair & Color stylists and professional makeup artists can provide the look you want–from romantic to dramatic! I have been seeing Abby at W for years and I love my cut & color! Tish has built a beautiful new salon, making my monthly maintenance a pleasure. This is the best salon in Fairfield County! I love my new hair color, thanks to Gina. She is an amazing colorist and I don’t trust anyone with my hair except her. Thanks Gina! W Hair and Color is a fabulous Salon with Stylists who are friendly and knowledgeable. I have been a client for several years and I have never been disappointed. The vibe is warm and friendly and the new location is esthetically beautiful. My stylist Meagan does a beautiful job every time. W hair and Color makes me feel like family every time you walk through the door. I adore Kate for many reasons! I have been a long standing client because she is excellent at coloring as well as cutting my hair. She listens, and will make every effort to do exactly what I want. She is knowledgeable. She is caring and easy to talk to. She is genuinely interested in my life. I have sent many of my friends to Kate and they all love her as well. I have had complete strangers come up to me in the grocery store or the mall and ask me who does my hair. I cannot say enough things about Kate and highly recommend her. Meagan is a miracle worker with my hair. Not just the cut – on a head full of cowlicks, but also the color. Everyone that knows me thinks that I have beautiful hair. Long without being too long, full of body without being unkempt, glossy and healthy looking. I really don’t have great hair though.Meagan does the work to make it great. She knows the truth about my hair, and always knows how to tame it, and make it stand out in cut, conditioning, and color. I’m not one to really enjoy time in a salon- I get impatient. Megan makes a the upkeep of this crazy hair a pleasure, and I’m so thankful for her. She is simply amazing. It’s that time of year again! Your vote means the world to us! Wrapping up our Holiday Giveaways with one of the best!!! You don’t want to miss this one! What?! We’re giving away a 3-pack of blow outs!!! Head to our Instagram to enter this giveaway!